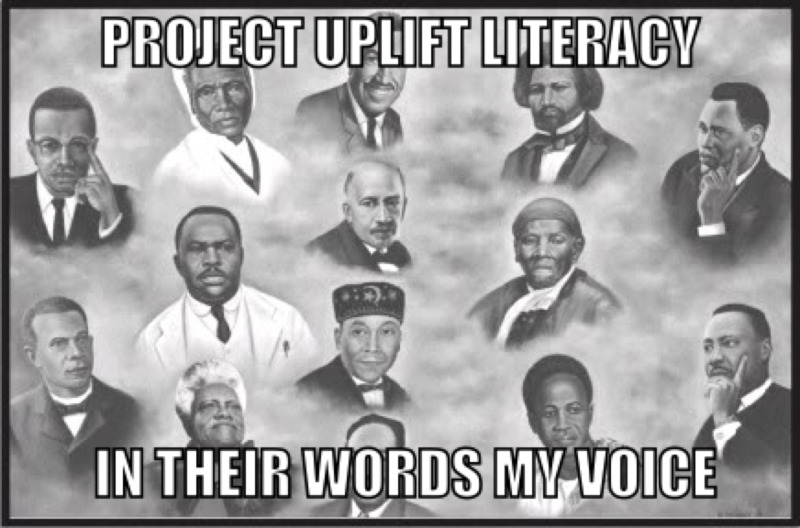 THE BLACKMAN READ ALOUD (PROJECT UPLIFT LITERACY) uplifts the concept of universal black literacy as well as the elimination of black illiteracy. 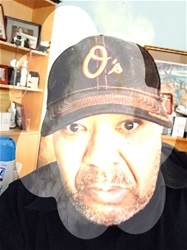 We must seek to ensure that literacy reaches every mudhole, hamlet, village, town, city, and state where our black brothers and sisters aged 8-88 reside. It is our obligation as the educated peoples to reach out to those who are disabled and incapable of comprehending the words on the pages of knowledge and build a literate community. In doing this we move into the 21st Century with communities that are intellectual fortresses of power and progress. No one can complete this monumental task but us helping us.